This little guy's manners, so brash. 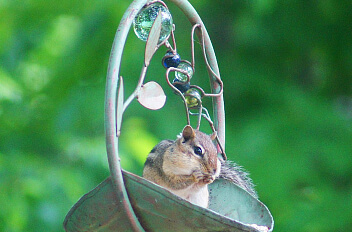 Flew in to eat sunflower seed. Of deepest hue to come along. 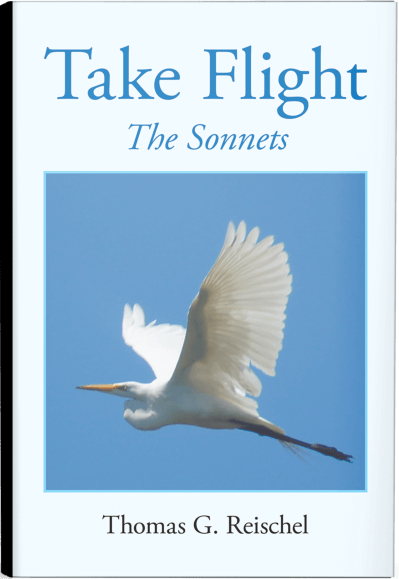 Author releases new book about Sonnets with 84 format variations, 170 original poems in this genre. 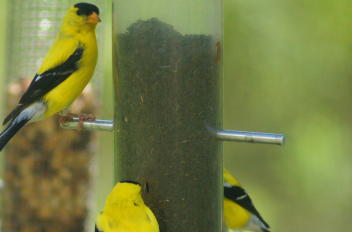 Sonnets like you’ve never known them before. 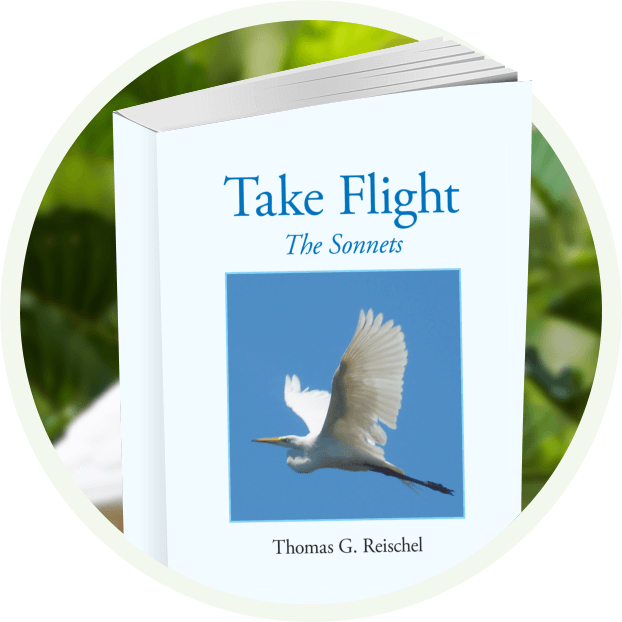 Their beauty and complexities revealed.” A Journey through this beautiful poetic form. You should remember the importance of creating and managing your online presence. How to make it in the corporate world without discarding your love for poetry. 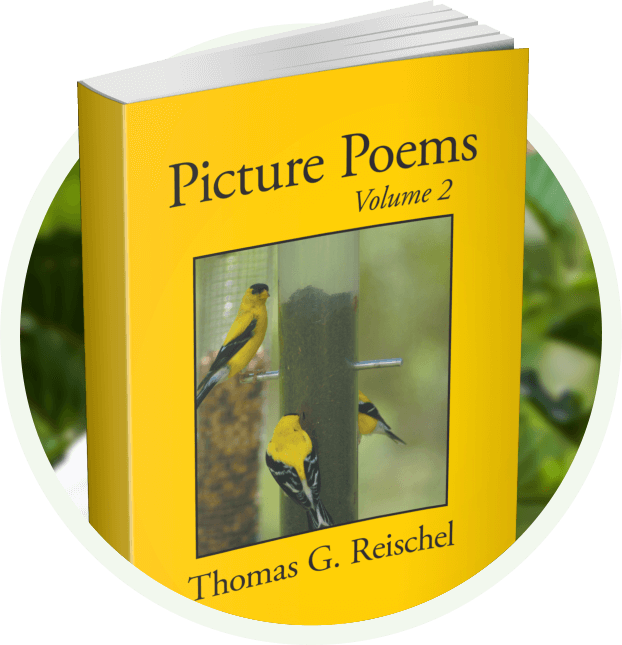 "This book was an inspiration encompassing the beauty and detail of nature as seen by picture and poetry. The author captures nature in its serenity. It makes me want to take time, enjoy life, and smell the roses." 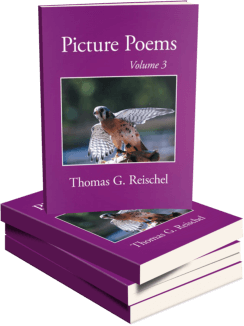 "In this book, you get 3 levels of information—photograph, poem, and the unique feature of offering examples and explanations of the different forms and variations that poetry can take. This book is an inspiration for anybody who wants to impact others through their art." 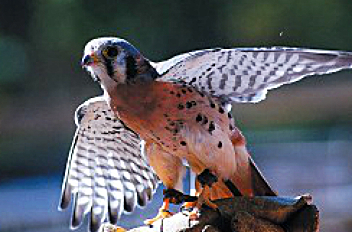 "There are many coffee table books featuring photographs as well as text. 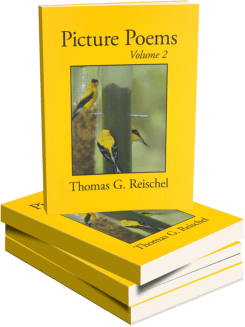 What makes this volume stand out, however, is the author's lucid description of the poetic format, which he provides in both the Introduction and in the text accompanying each poem—this book could be used as an a text for any ‘introduction to poetry’ class. Of course the book can also be read simply for the beauty of the poems and photos themselves. 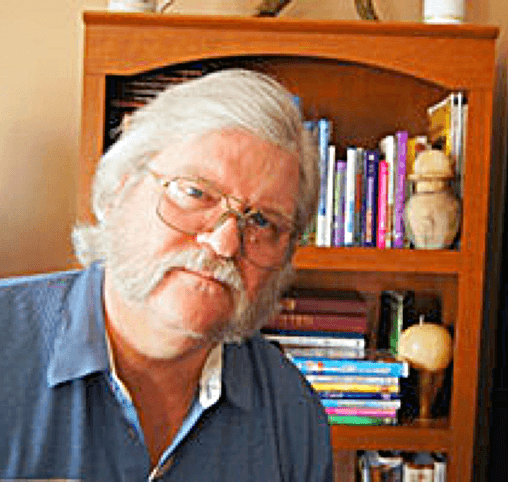 I recommend it, particularly for those who, like myself, are not quite sure what makes a poem and need some help figuring this out." 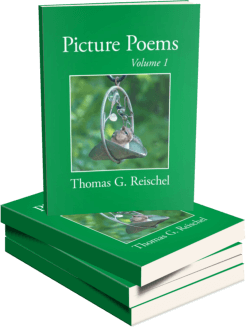 "The colorful cover photo sets the tone for a delightful combination of photos and poems. 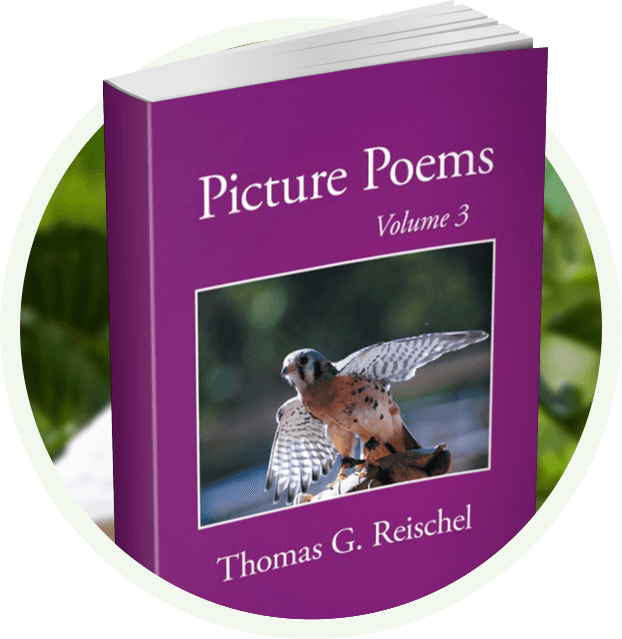 The nature photography that precedes each poem is stunning and offers a close-up view of the subjects. ...The poems are clever, thought-provoking and poignant (especially Buffalo). 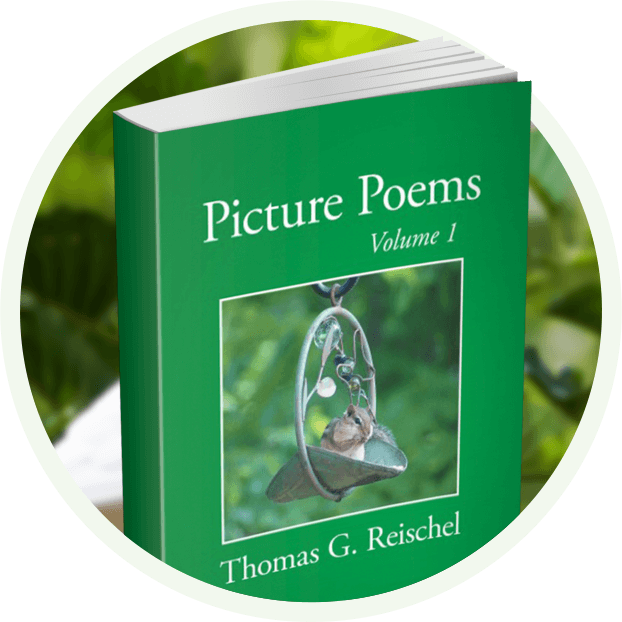 ...The Intro is quite interesting in the beginning because it explains poetry types ....The author makes it clear that each poem represents a different style and cadence...Overall, this is a delightful book of poems with some highly professional-quality photos." Sonnets like you've never seen them before. Their beauty and complexities revealed. want to share, please drop me a line. I would love to hear from you. Later!